A look you will love showing off! 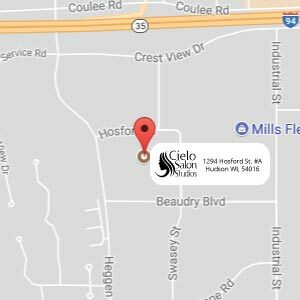 Sol luna Salon is located inside of Cielo Salon Studios. I want you to feel welcome at Sol luna Salon in Hudson, WI. I pay great attention to detail to ensure your time with me is special from the moment you walk in the door until the time you leave the salon. I offer most services, including men’s and women’s haircuts, hair coloring, high lighting and low lighting. Body waves and perms, facial waxing, ear-piercing, eyelash and eyebrow tinting and more. From haircare to beauty products, Sol luna Salon has everything you need to look your best. Check out our selection of professional hair products including Matrix Total Results, Oil Wonders, Style Link and Cleansing Conditioner. I am sure you will love them all! Including the sea salt spray! Stop in and get your hair done and walk out feeling vibrant and rejuvanated. 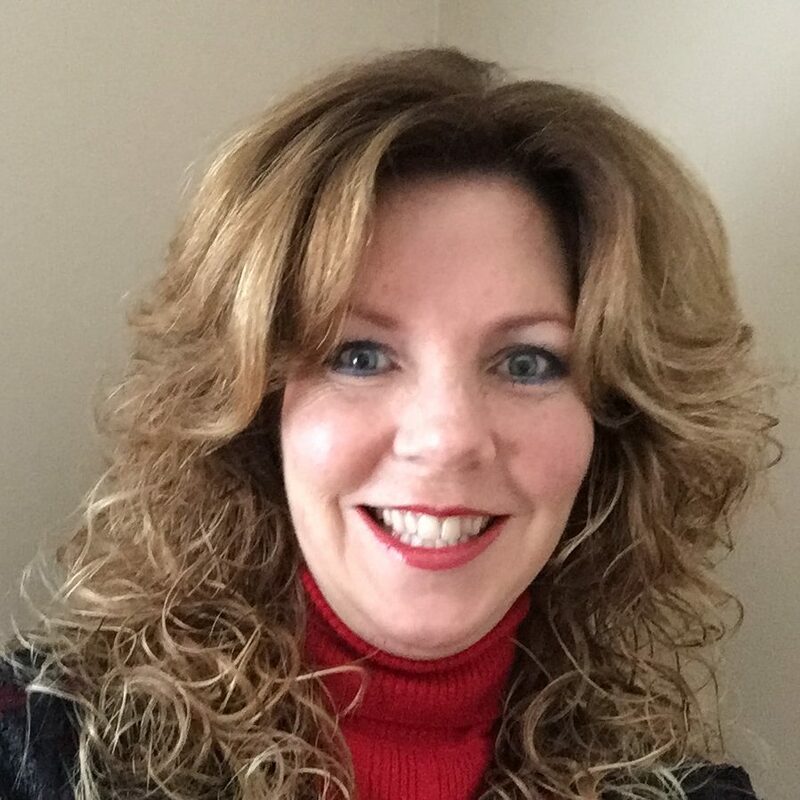 Tammy has been in the salon industry since 1986. She has worked in every aspect of the salon profession as well as worked with many talented people. Tammy loves meeting new people and will continue to cut and color hair because she enjoys what she does, loves getting to know her clients on a personal level and has a passion for creating hair! Learn more about Tammy!